The New Edition to Our Spinning Flock. You just have to love them. This is ” Ms Bunnie pants”. Not sure who came up with that name?!?! She is the newest addition to our wool flock. 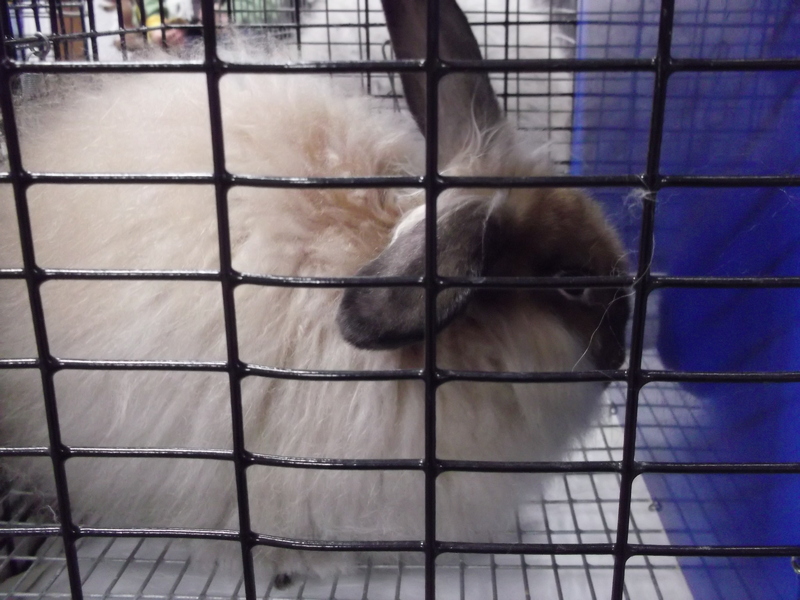 She is 3/4 German Angora and 1/4 French Angora.